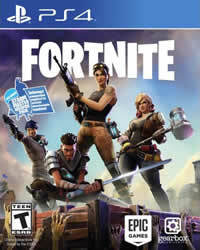 Are you looking for the secret battlestar in the eighth week of Fortnite Battle Royale? There is no hidden Battlestar! 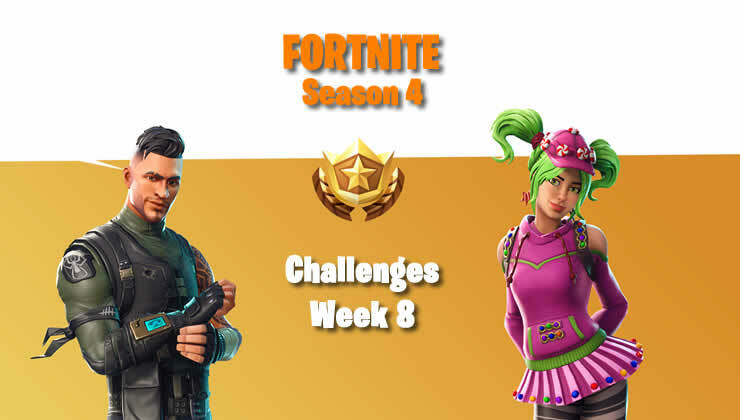 All the challenges of week 8 in Fortnite season 4 revealed! Attention spoilers!